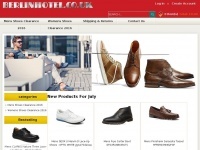 Vehvac.co.uk - Slippers, Business Shoes, Casual Shoes, Heels, quality assurance, wholesale price, fast delivery. 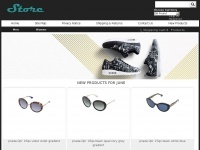 Braunvieh.co.uk - New Ba­lan­ce, puma and ot­her brands for men and wo­men ..
24hgames.co.uk - Men's Shoes UK On­li­ne | Buy Mens De­sig­ner Shoes For ..
Bigsize.co.uk - BIG­SIZE. BIG SHOE DIRECT. Lar­ge foot­wear for Men.